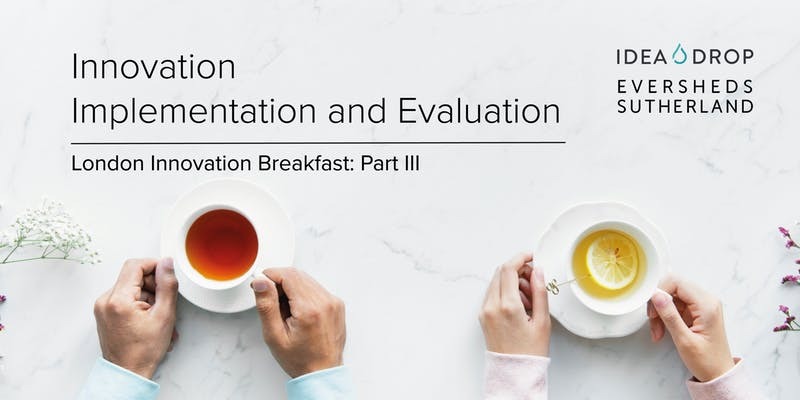 Join Idea Drop, Eversheds Sutherland and Waitrose in London for the third in a series innovation-focussed networking breakfasts. 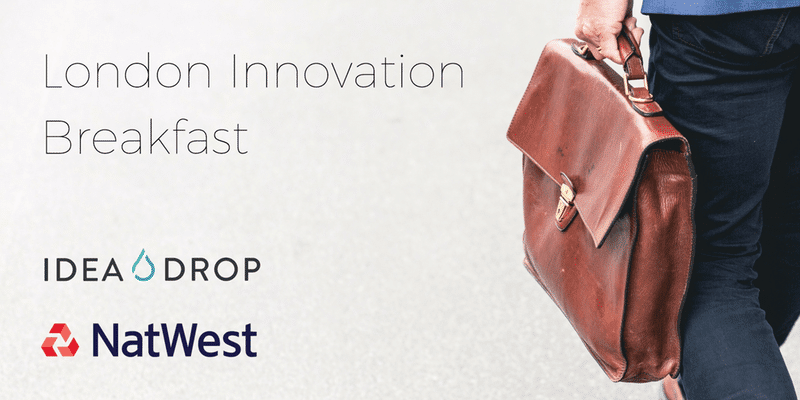 Set within the context of our proven strategic innovation lifecycle framework, we’ll fuse expert guest speakers and a curated, invite-only guest list to explore, discuss and share insight on how to harness innovation and continuous improvement to drive your business forward. How to fully deploy and roll-out ideas. How to make sure that these new ideas integrate with existing processes. How to educate users and drive feedback. How to evaluate implemented ideas against the initial business case. How to deal with complexities arisen along the way. C-suite execs including CIOs, CEOs, COOs and Innovation directors. Heads of corporate communications, HR and continuous improvement.